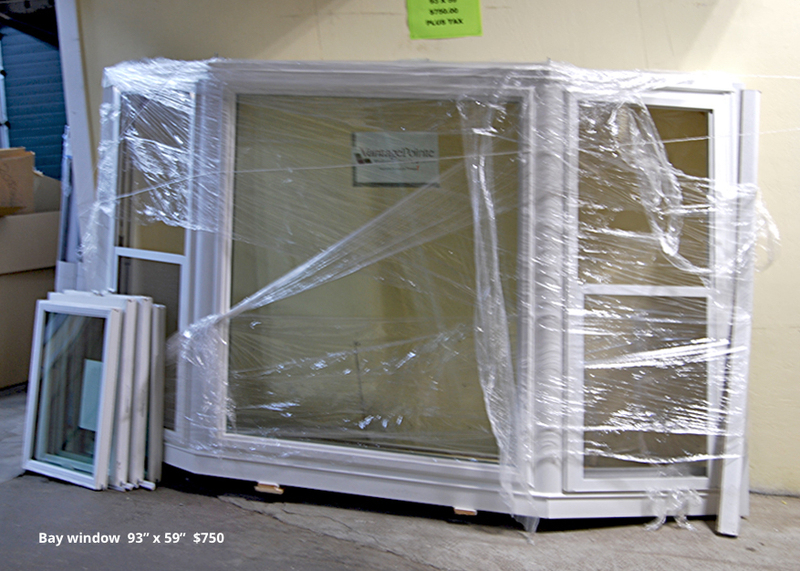 Are you building, remodeling or repairing your home? Check with our stores if you’re looking for a different style or an odd size. We could have what you’re looking for. 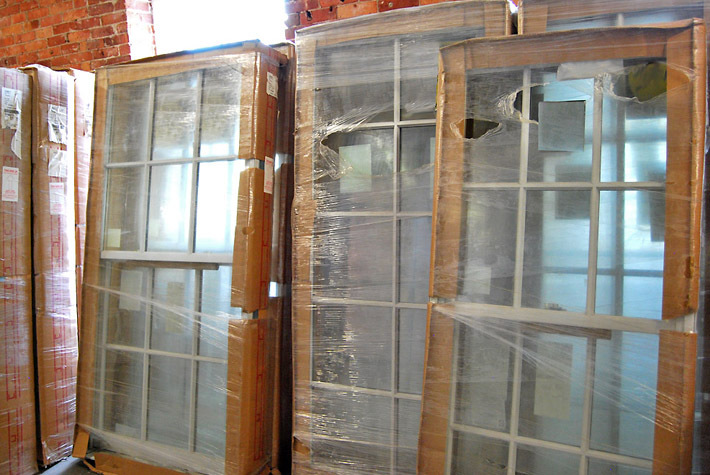 But you’ll always find awesome discounts and savings on first quality surplus windows in a variety of sizes and styles. 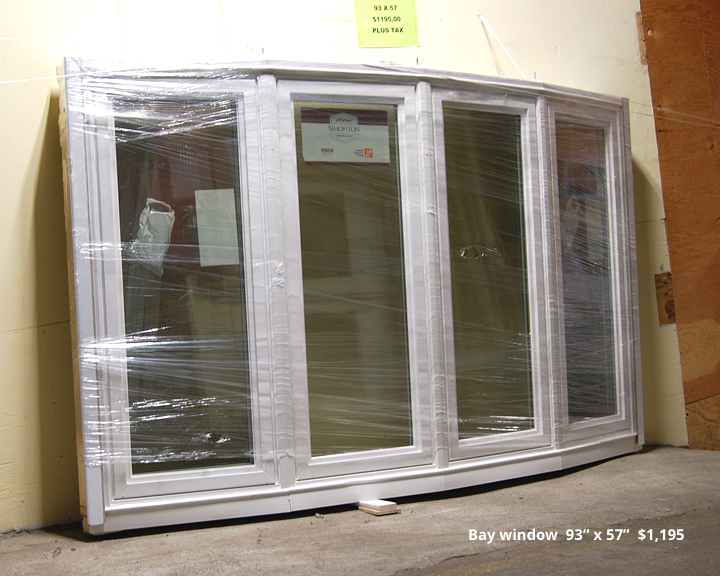 Some window styles may be limited quantity and only while current supplies last. 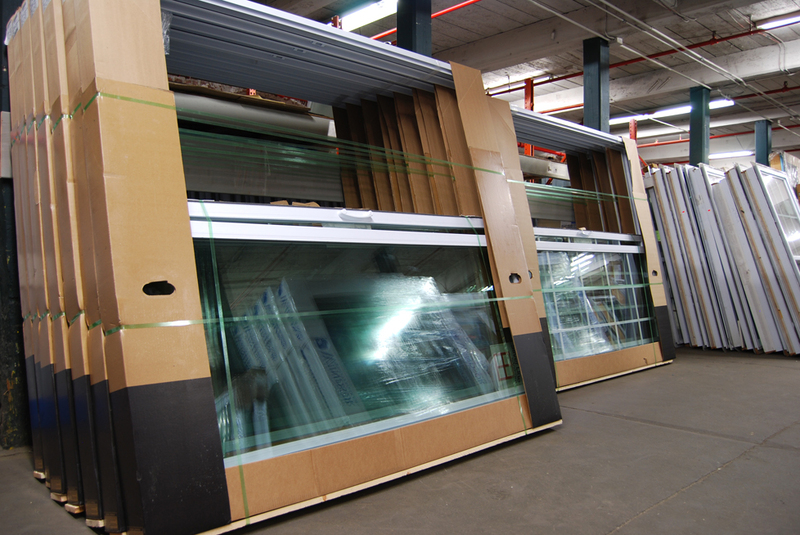 These windows are not available at all of our stores. 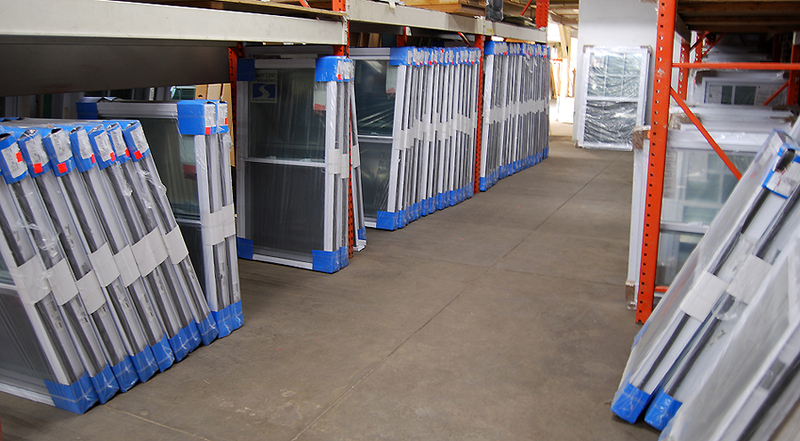 Please call or visit the surplus window centers in our West Warwick (RI) and Jewett City (CT) locations. 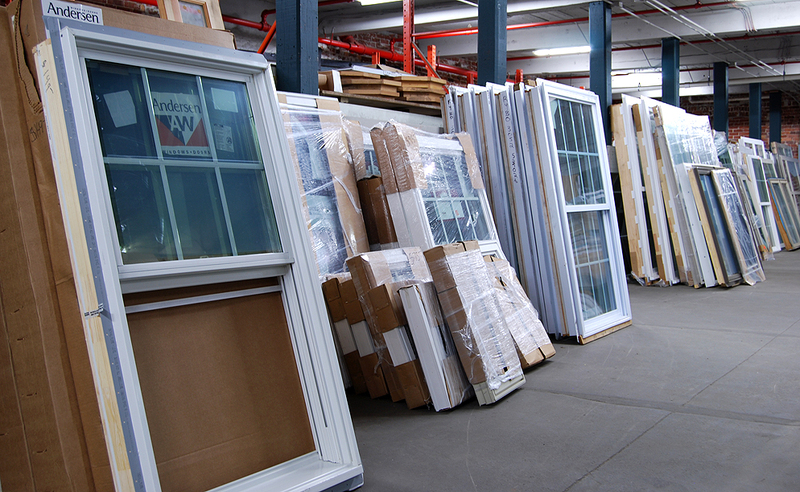 The inventory changes regularly, so come in today for the best selection of surplus windows.